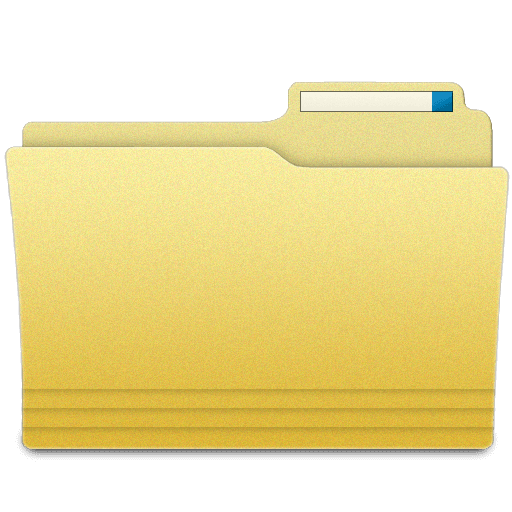 The Professional version can find similar files regardless of their file types. It will analyze the file data in order to find similar files and not just file attributes like name and size as the standard clone removers do. It uses advanced algorithms while searching for similar files and provides accurate results, while this is not true for the commonly advertised fuzzy search methods. The duplicate remover uses fast binary comparison algorithm and has internal preview supporting a lot of image, video, music and text file formats. It can also preview the common file formats. When the scan process is finished the program shows all the duplicated files in groups and can automatically mark the oldest for deleting. The auto-mark algorithm has advanced settings to exclude from auto-mark files with user specified extensions, file sizes, file dates and file names. A "source" folder can also be excluded from auto mark. There is an option to protect system files and folders that is enabled by default and guarantees that the application will not remove any critical system files.